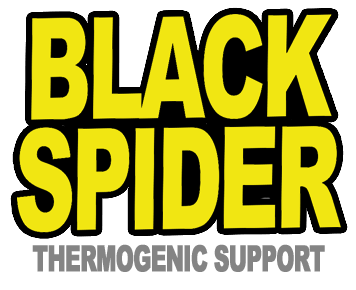 The strength of Black Spider's fat-burning "venom" may exceed your most wicked expectations! Each serving supplies ~280 mg caffeine. SUGGESTED USE: Take 1 capsule with breakfast and 1 with lunch. 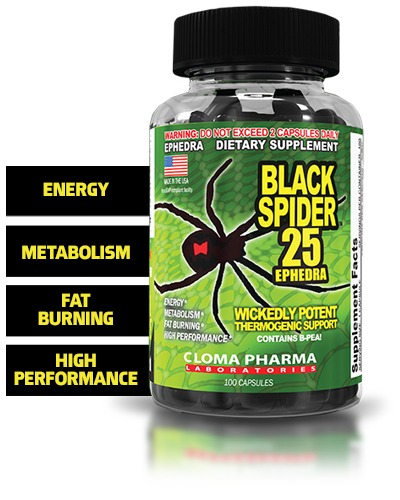 Do not exceed 2 capsules daily. For maximum results, eat smaller meals. Reduce carbohydrate intake to 40% or less of calories. Avoid fast food and sodas. Don't overeat!